Please bring your receipt from SimpleAirportParking.com when you arrive at Charlie Brown's Airport Parking. Free airport shuttles run on demand or every 15 minutes. The shuttle ride is less than 5 minutes to the terminals. 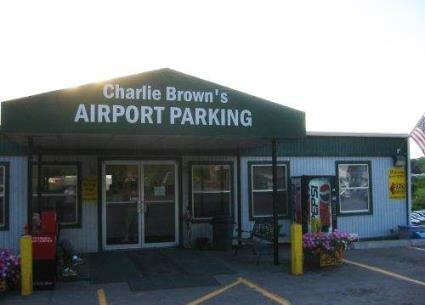 Please arrive at Charlie Brown's Airport Parking 15 minutes prior to the time you want to be at your airport terminal. Free transportation on shuttle buses is provided to and from the airport. Please allow 15 minutes for check-in and transportation to the terminal. Most airlines recommend arriving at the terminal 1 to 2 hours before your flight departure time. After you have claimed your baggage, use the Reservation and Transportation Center telephones near exit doors. Dial 110 or use the phone number printed on your claim check to call for pick-up. 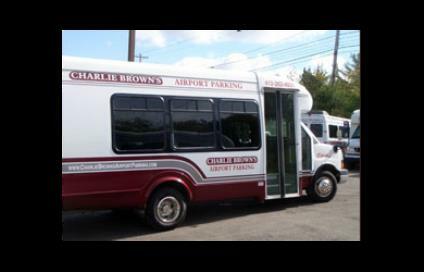 Charlie Brown's airport parking and valet service for Pittsburgh International is a great alternative to on-airport parking. You'll be able to take advantage of our modern shuttle service to and from PIT airport 24/7 and enjoy a warm welcome and excellent service from our professional and friendly staff. We'll deliver a car clear of snow and ice, warmed up and ready to go!